Tonelux — sonic flavor, intuitive design, and excellent craftsmanship. 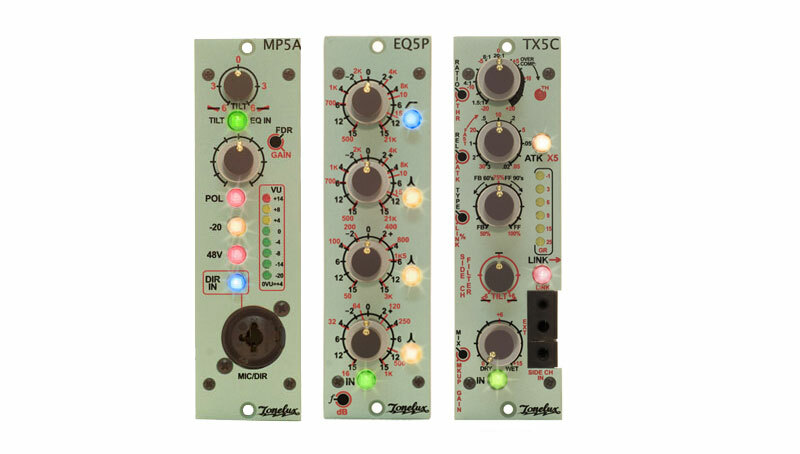 These EQs are my new favorites! 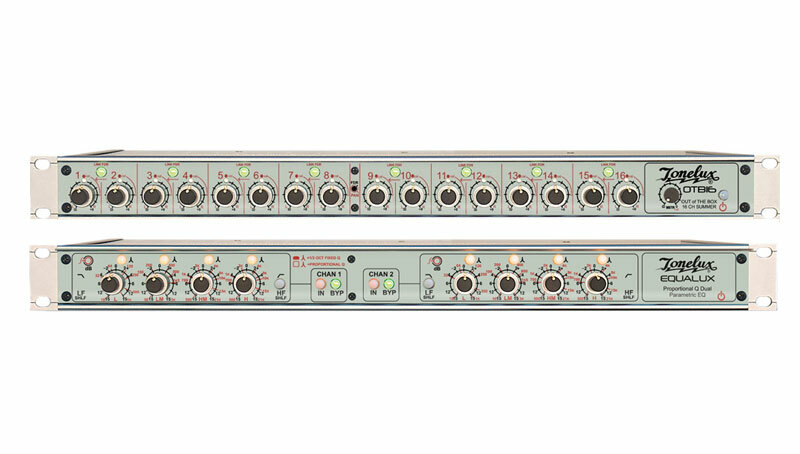 they have the warmth of classic modules combined with the clarity and precision to make a whole new sound. Unsurpassed on drums, great on vocals.